Dave Hoversten poses with a basket of Red Gala apples he delivered to Dell Rapids schools that were served to students for lunch. Dell Rapids School District students are benefiting from the fruits of local growers’ labors not only during National Farm to School Month, but year-round. 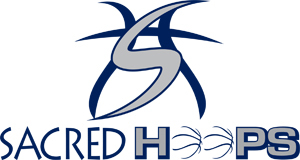 The school district’s partnership with Hoversten Orchard north of Brandon, SD, is just one example. Over the past two months, orchard owner Dave Hoversten has been personally delivering a wide variety of apples grown at the orchard – up to 800 apples, or 8 bushels, a week. 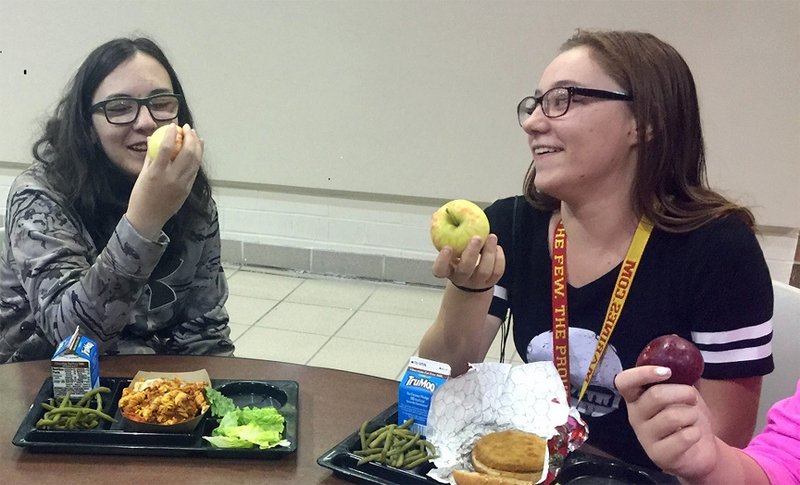 As a result, Dell Rapids students have gotten to munch on a wide variety of apples that include Honeycrisp, Gala, Zestar!, Sweet Sixteen, Ginger Gold, and Williams’ Pride. 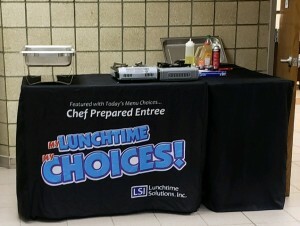 Dell Rapids’ breakfast and lunch programs are operated by Lunchtime Solutions Inc., a K-12 food service management company based out of Dakota Dunes, SD. The apples are being served as part of Lunchtime Solutions’ monthly Farmers Market Selections program, through which locally grown produce is featured on school lunch menus accompanied by education about the fruit or vegetable and information about the local grower. October is also National Farm to School Month, which celebrates the connections happening all over the country between children and local food. Emmert said she tries to serve local fruits and vegetables as much as possible throughout the year, partnering with several other growers in the area. 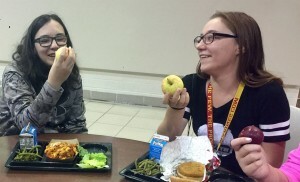 Dell Rapids High School students have enjoyed eating locally grown apples from Hoversten Orchard north of Brandon, SD, throughout the month of October. The burgeoning demand for locally grown foods is one reason Hoversten Orchard has stayed in business for 30 years, Hoversten said. 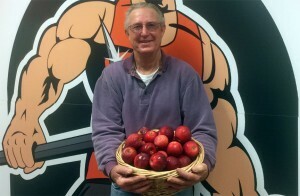 Not only is there more of a market for the fruit of the orchard’s 5,000 apple trees, he’s been able to expand the crops he provides to corn, beans and other products. But it’s the apples that have everyone’s taste buds hooked. 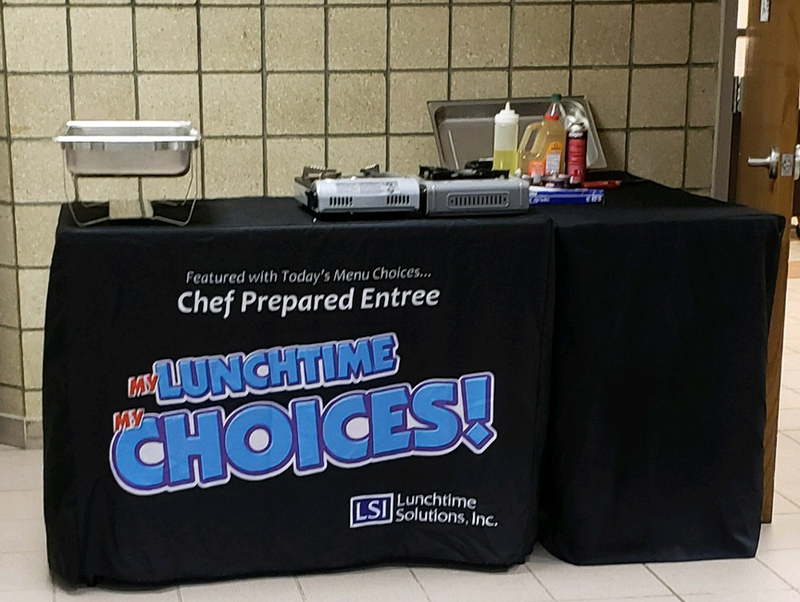 For the past 15 years, Lunchtime Solutions has provided healthy and delicious meals to Dell Rapids students through the schools’ breakfast and lunch programs.